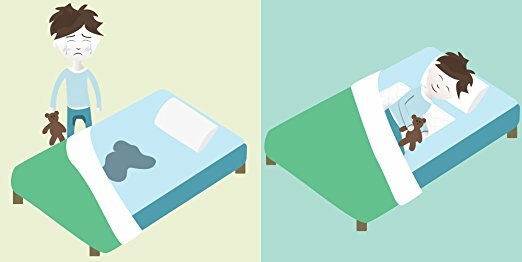 No more middle-of-the night bed changes! 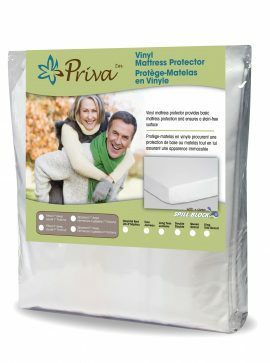 You can keep your sheets and little ones dry all night with our waterproof sheet protector. 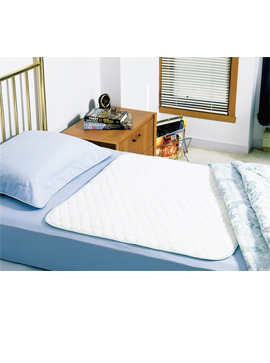 Placed over the bottom sheet, the sheet protector protects both the mattress and sheets from bed wetting. 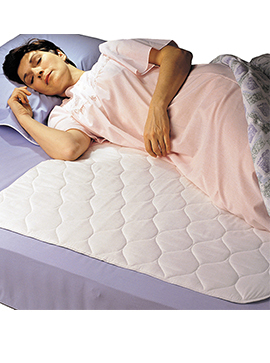 Offers 4 layers protection-Soft quilted thirsty cotton/polyester surface, Polyester fiberfill layer for extra loft, super absorbent high density inner layer, and a vinyl waterproof barrier with a soft polyester knit finish. 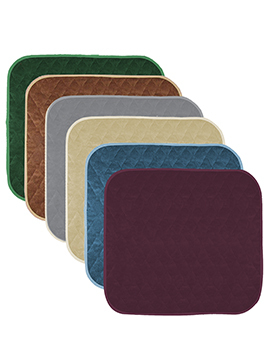 Features our Vintex safe guard barrier system- certified by a third party independent lab to be free of Lead, Cadmium and Mercury and all Phthalates. 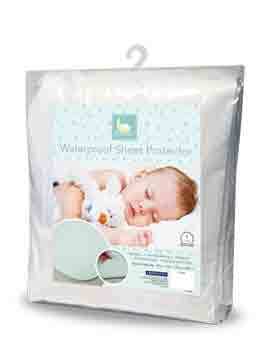 Our Snoozy sheet protector will last up to 300 washes and is machine washer and dryer friendly. 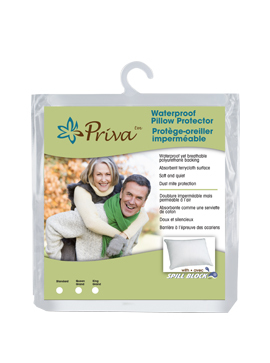 Is also capable of absorbing 4 cups of liquid for supreme protection. 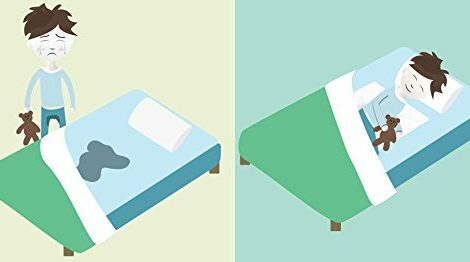 Size 30 inch x 34 inch.